The Modern Olympic Games as we know, came back to life thanks to the efforts of Baron Pierre de Coubertin. He was the man who founded the International Olympic Committee (IOC), that still manage the games today. They decided the current system used today of games being held every 4 years, with a changing venue every time. 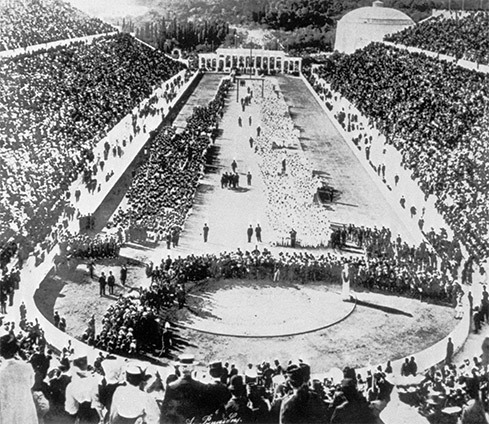 The first of such games was held in 1896 at Athens with 14 nations in attendance. Since then they have added the Winter Olympic games, the Paralympics and the youth Olympic Games. Of course the origin of the Olympic Games hails back to Ancient Greece. The Ancient Olympic Games were a sporting event, but more importantly, it was an athletics festival honouring the king of the gods – Zeus. Alongside sports, rituals and sacrifices were made in Zeus’ name. The origin of the first games is shrouded in mystery, however the popular myth is that it was started by Heracles. After his 12 Labors, Heracles went to Olympia and built the ancient stadium and decreed that the games be held every 4 years. The first written evidence of the games however date to 776 BC with Coroebus – a cook from the city of Elis – being the first Olympic Champion. The Ancient games had only a few events, running, pentathlon (consisting of jumping, discus, javelin throws, a foot race and wrestling), boxing, wrestling, pankration (a blend of boxing and wrestling) and equestrian events. 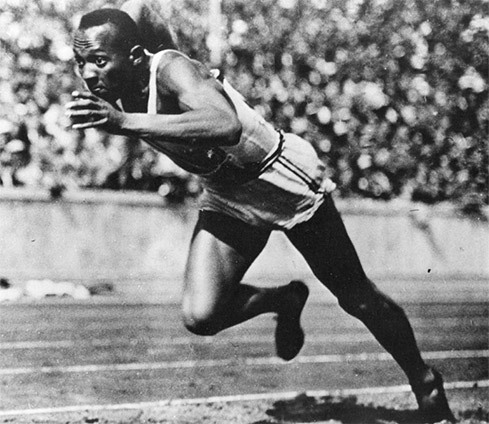 The modern games have come a long way since them, with 28 different events and sports, some similar to the ancient games and some modern additions. These events however are not set in stone, events have come and gone, including some quite bizarre past events like Dueling pistols in 1906 and the oxymoronic solo synchronized swimming in 1992. The pageantry of the Olympic Games is also a modern adaptation. The first Olympic opening Ceremony was in Antwerp in 1920, initially it was a simple affair which just listed the competing nations. Now of course, it is a very elaborate and large event showcasing the culture and history of the host country. The closing event, designed to hand over the reins to the next host country was created in 1924. Again over the years it has blossomed into a grand show. The most iconic part of the lead up to the games is the Olympic Torch Relay. Started in 1936, a Torch is lit in Olympia, Greece, through the sun’s rays and carried to the host nation, often visiting iconic cities and landmarks on the way. The 2016 Olympics will be held right here in Brazil. It will be the first time Brazil – or any South American nation – will hold the Olympic Games. It will be a grand and wondrous event, propelling Brazil once again into the international sporting spotlight.